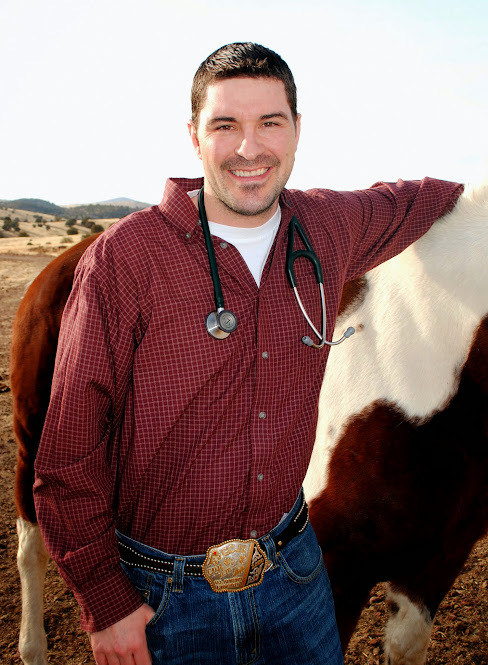 Dr. Britton received his Doctor of Veterinary Medicine degree from Colorado State University in May of 2011. He practiced at a small animal hospital in Las Cruces, NM for three years prior to the opening of Advanced Veterinary Care. Dr. Britton is a skilled surgeon, performing procedures ranging from routine spays and neuters to advanced fracture repair and orthopedic surgery. He is one of 22 veterinarians in the United States who performs specialized knee surgeries for dogs, the TTA-2 and Patellar Groove Replacement (PGR). Dr. Britton receives referrals for his orthopedic surgeries from all over New Mexico, as well as from Arizona, California, and Texas. Dr. Britton treats small animals, exotic pets, and large animals. Dr. Britton is also experienced in equine lameness diagnosis and treatment. Dr. Shelby received her Doctor of Veterinary Medicine degree from Colorado State University in August 2010. Dr. Shelby practiced with the late Dr. Ulysses McElyea, Jr. at Alta Vista Animal Clinic in Las Cruces, NM. She then worked for a small animal practice in Las Cruces where she saw many cases as the emergency veterinarian prior to the opening of Advanced Veterinary Care. Dr. Shelby is experienced in urgent care and internal medicine and treats small animals. She is also known for her skills in diagnostic oncology (detection of cancer). When an owner finds a new lump on their pet, they commonly request that Dr. Shelby be the one to evaluate and sample that lump.